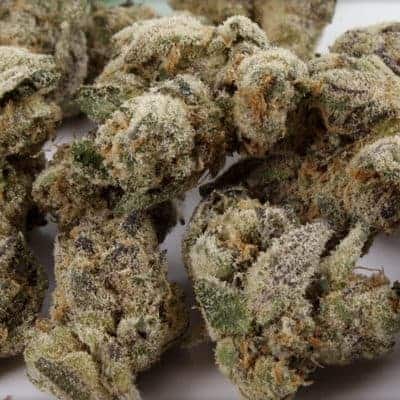 This predominantly indica hybrid has a just about right amount of THC content and it gives a high that is more in the body buzz kind of effect with a relaxing feel for several hours. 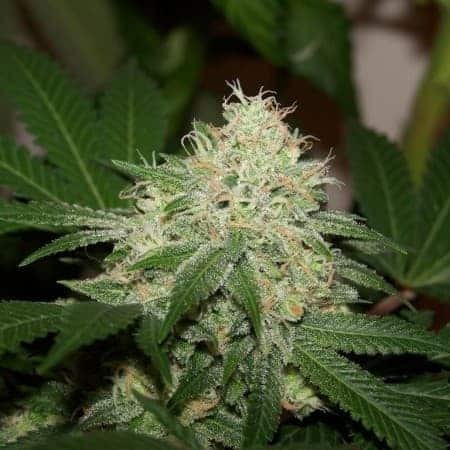 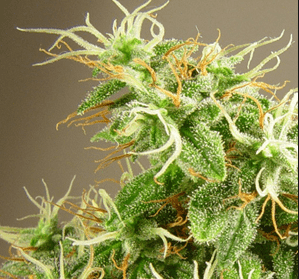 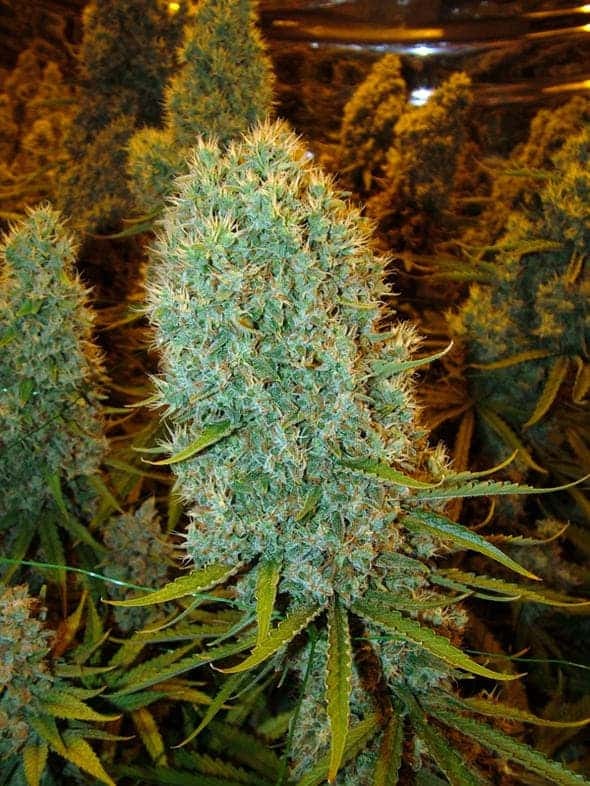 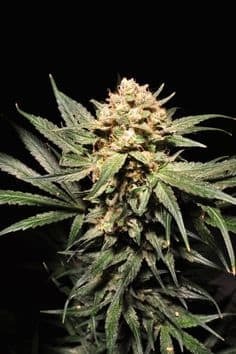 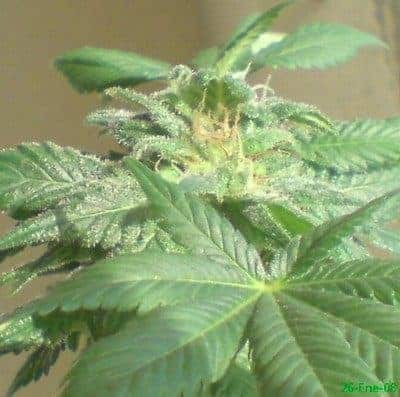 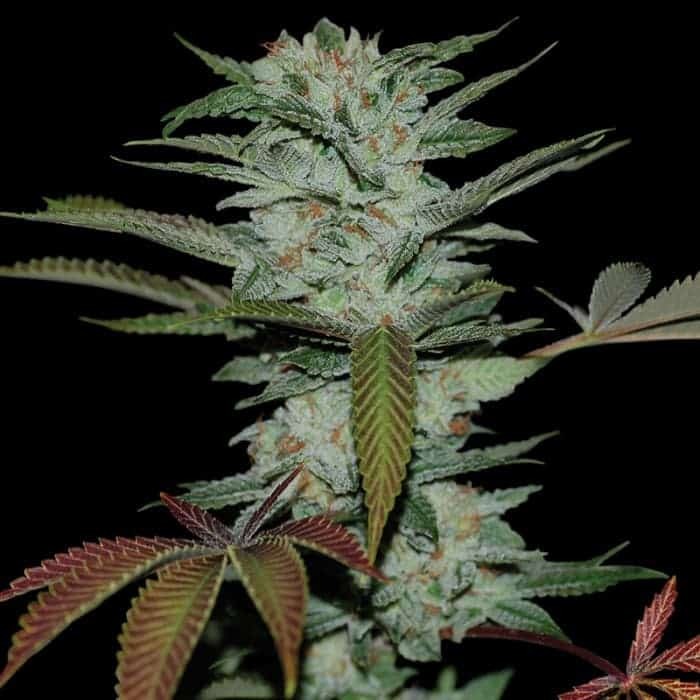 Growing this champion cannabis strain is easy and it grows to a medium height with very decent yield for a stout looking pot plant. 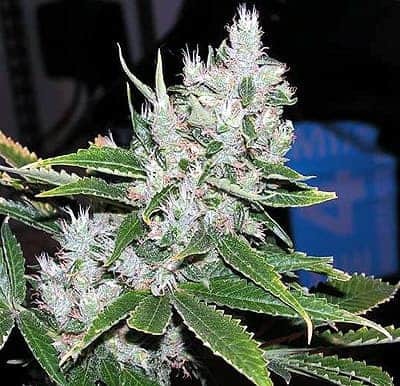 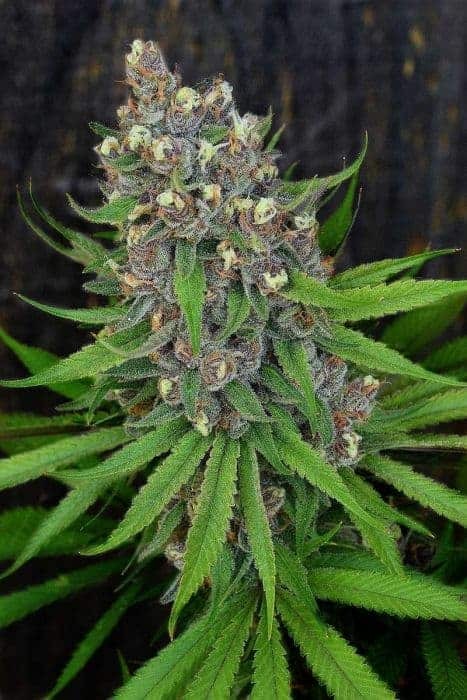 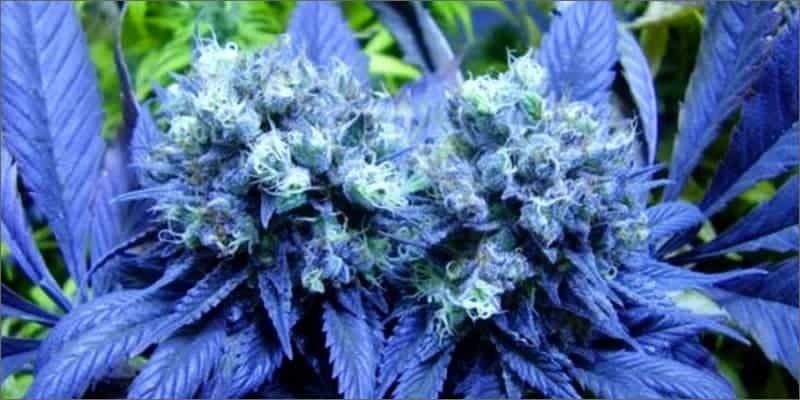 Here's another weed you can check out, the kush dream.